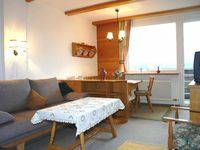 Properties in Moserboden Ski Lift average 4.6 out of 5 stars. Property 53: Apartment in mansion at an altitude of 1150 metres, with beautiful views. 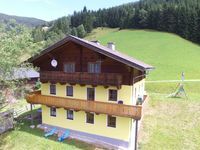 Property 58: Modern holiday residence in the beautiful Altenmarkt in Salzburgerland. Property 60: Apartment in authentic Austrian building, surrounded by natural beauty. Property 70: Apartment in country house at 1150 meters altitude with beautiful views. Property 92: Apartment in country house at 1150 meters altitude with beautiful views.